Sailing is a fantastic day out – no previous experience is needed as all safety equipment and professional coaching staff are included. Britannia has been arranging fun, corporate sailing days since 1997, and we cater for groups from 6 people through to 200! 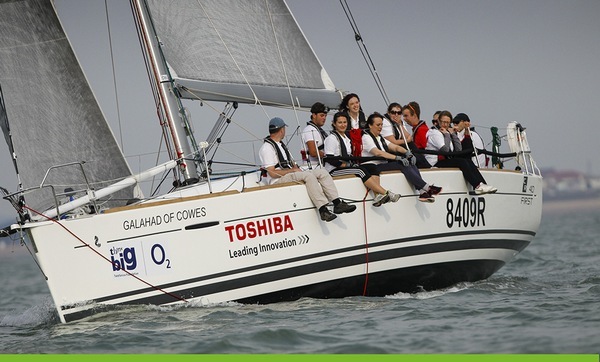 Our sailing days run throughout the year and can be tailored to deliver against your company objectives and budget. 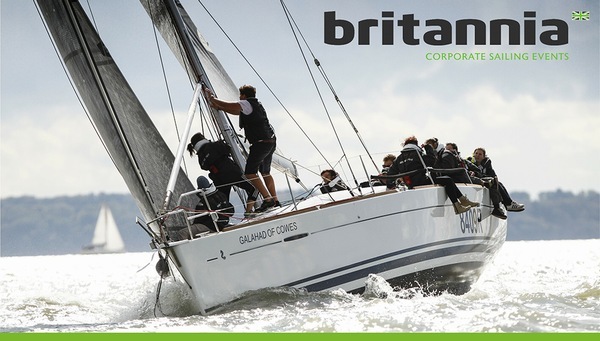 Britannia offers a fleet of upto 30 racing yachts, each of which are designed to be sailed by a team – so during the day your group will have to communicate clearly and effectively, co-ordinate activities and work towards a common goal just to get the boat moving! With everyone learning something new in a different environment, it is a great way to break down barriers and forge improved working relationships, whether within your workplace teams or with business partners, suppliers and clients. To capitalise on time with your team together, why not combine your saling day with a meeting , or presentation and take advantage of our on-site boardroom or our carefully selected local hotels. 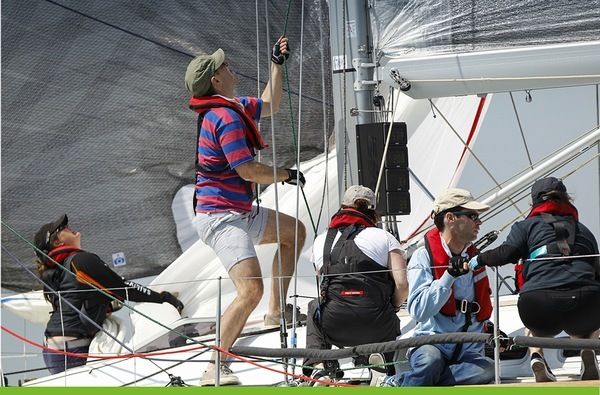 We organise and run a number of regattas for specific industries such as Legal, IT and Insurance. The full list is below, and new teams are welcome - but if you can’t see one for your industry we would be delighted to work with you to set one up. These regattas include competitive regatta racing as well as a Gala Dinner, networking drinks and fundraising activities to raise money for the event’s nominated charity. Taking part is a fantastic team-bonding and networking opportunity, whilst giving something back to the community. 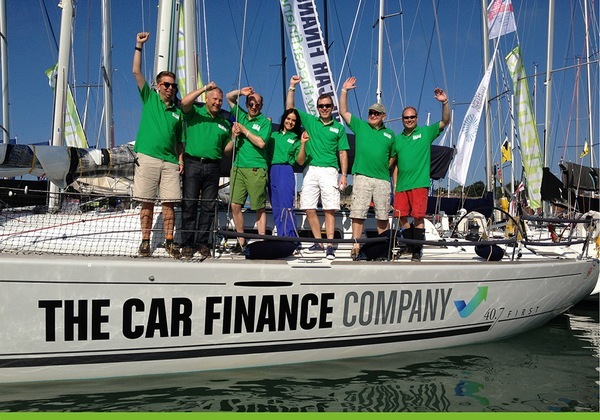 “EMC have sponsored this regatta for four years, and it has proven to be a fantastic event for building relationships with clients and partners alike and for team building. There are very few industry events where people get the opportunity to participate in a race whilst learning in a ‘supported’ environment.” EMC. 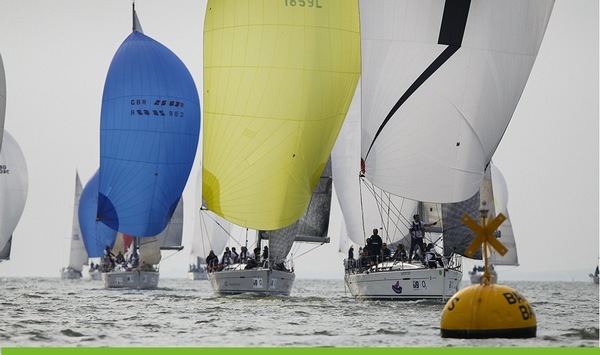 Cowes Week is part of the summer ‘season’, alongside Wimbledon and Henley Regatta and provides unrivalled opportunities for corporate brand exposure and client hospitality. 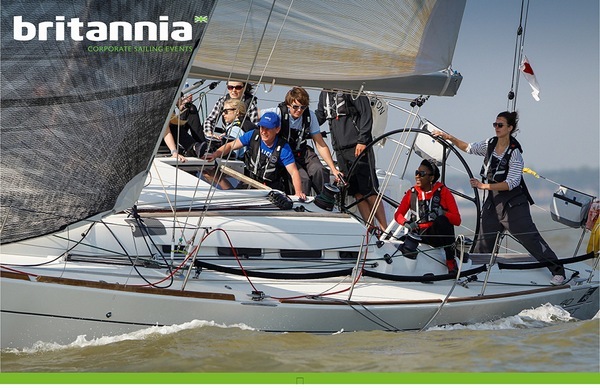 Anyone can take part and Britannia would be delighted to provide you with a competitive racing yacht and professional crew as well as complimentary entry to our VIP Hospitality Area to ensure you get the best from your day on the water and ashore. 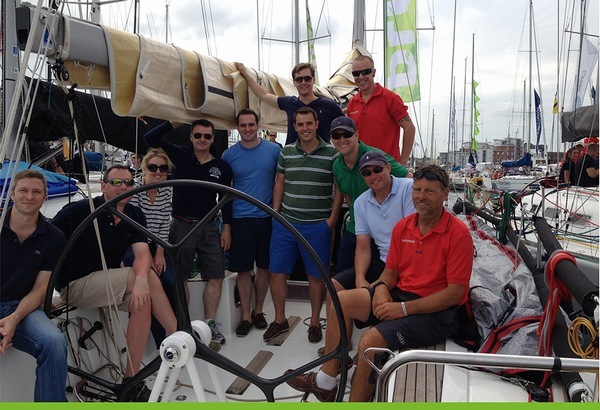 "Our skipper and mate were a pleasure to sail with and gave our clients and colleagues a great day out on the water! 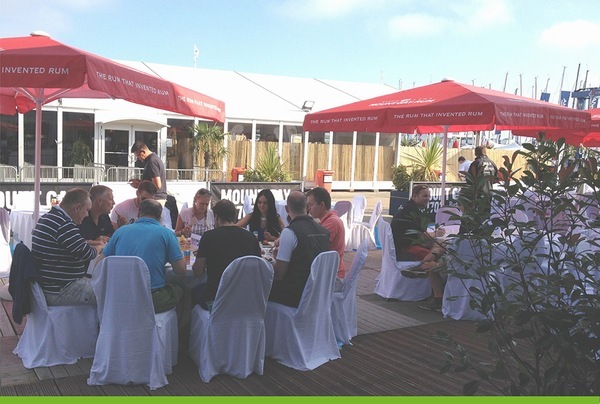 This was superbly supported by the Events team; organisation pre, during and post-event was excellent”. E-Digital Research. 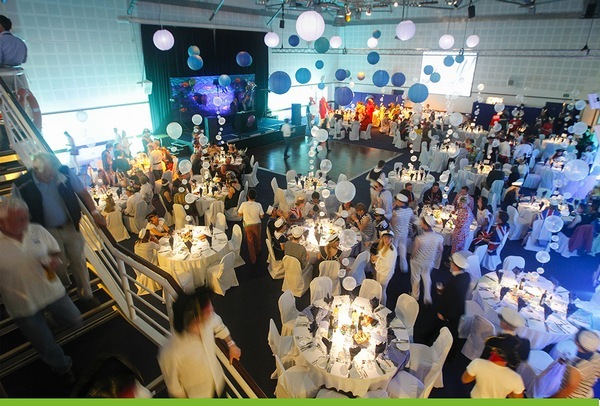 Britannia offer so much more than just yacht charter – our dedicated events manager ensures your day far exceeds the expectations of your guests. You benefit from our attention to detail and local knowledge so we take all the stress out of running a sailing day for your company. Please contact us for a quote or ideas on how you can use a sailing day to meet your objectives.